I have this ATT razor with R base plate and H2 base plate in great condition. I am looking to get $140 for this lot. If someone wants only the H2 Plate or the R Plate then I can split it. 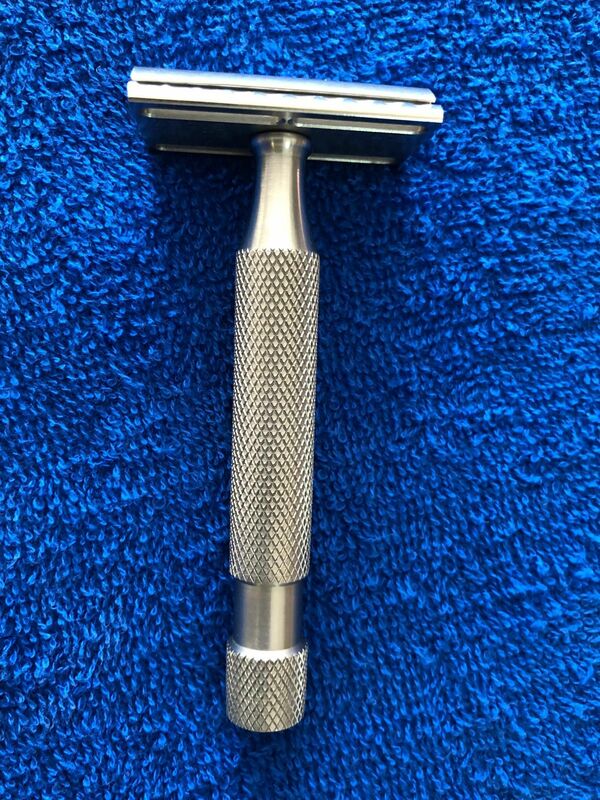 Complete razor at $110 and base plate at $40. Please let me know. Thanks for looking. Please note that PayPal fees and US shipping included. Please let me know if my asking price is in line with the trend. BUMP with price reduction $130 for the lot or $100 for the razor with R plate.